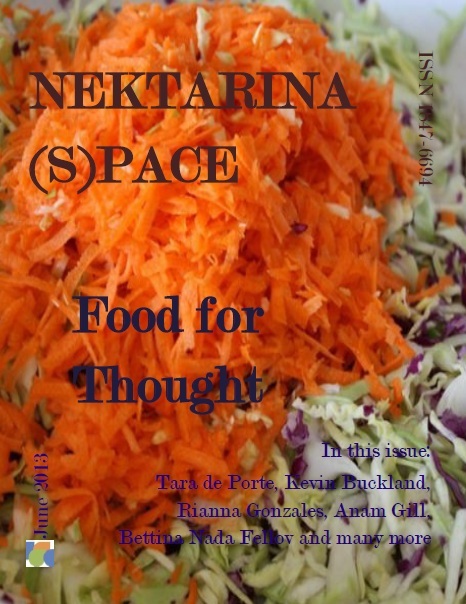 Nektarina (S)pace June issue is out! Our June issue of web magazine Nektarina (S)pace is out! This month we are talking about oceans with Rianna Gonzales from Trinidad and Tobago, we are seeing the Arctic through Kevin Buckland’s eyes, we are enjoying and experiencing art (and more art), we are discussing veganism, saving water and energy, and we are talking about education for sustainability practices in Moldova and Australia. There is much more content inside (300 pages this month!! ), and some truly amazing photography (Cameroon photo essay is a must-see). We are extremely proud of this issue, and it was truly a joint effort of everyone involved , so many people wanted to contribute, and the result is absolutely stunning mixture between art, environment and social topics. We are thrilled about our new Editor-At-Large, Bettina Nada Fellov, who will be contributing content for every issue – she did such an amazing job this month!